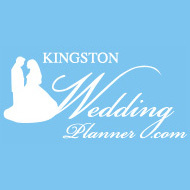 Archive for the ‘Her Wedding Planner tips’ Category. When you’re considering where you should hold your ceremony you might consider a church, which is traditional but not a necessity, unless it is meaningful to you. If you’re not a regular church goer and you decide to hold your ceremony in a particular church be prepared to speak directly with the minister/pastor/priest.